Everything you could want in a camp. 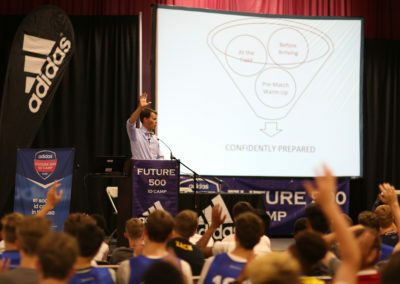 Future 500 provides the best in terms of ID Soccer Camps Florida. With so many College Soccer ID Camps available these days, how does a prospect select an ID camp that is the highest quality and best value? 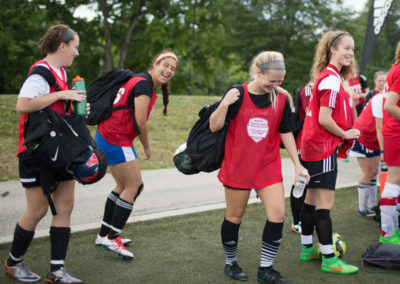 Several factors are important to consider when choosing College Soccer ID Camps. Future 500 ID Soccer Camps Tampa. 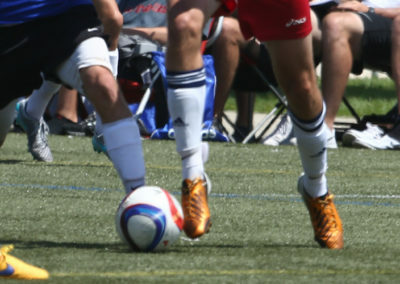 It is at this point in the year, many soccer players are planning out their summer and are deciding which camps, clinics, or colleges they will fill their summer schedule with. Throughout the summer schedule, feedback will be received from a variety of sources; club coaches, high school coaches, college coaches, primarily coaches at every level. Then there is the feedback these athletes receive from their parents. All of this feedback is to be internalized, during this internalization, confidence can be built or taken away.